The best way to develop and test exhaust systems is to try them on tracks all of the World. SC-Project is involved in MotoGP, CRT, Moto2, Moto3, Supermoto and more. 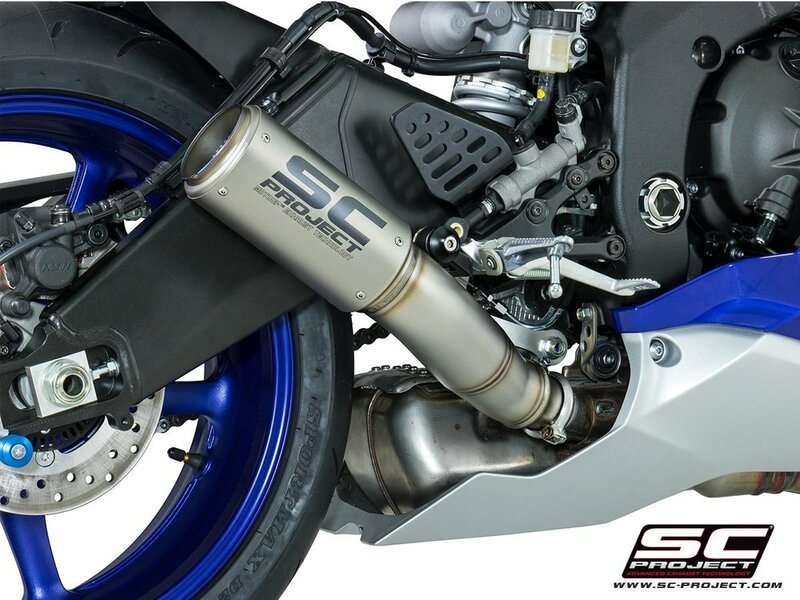 GP M2, GP70-R and CR-T exhausts are the jewels of the SC-Project range. They are developed and used in Moto2 and CRT (MotoGP). Hand-made in Italy using the most advanced technology and top materials such as carbon fiber and titanium, SC-Project makes some of the best performance exhausts available.